There were five products inside, six if you include the pastel pink lipstick pen. First up is KMS California Free Shape Hot Flex Creme, a handy, styling cream to help create smooth curls or waves to last until your next wash. It smells so good too! 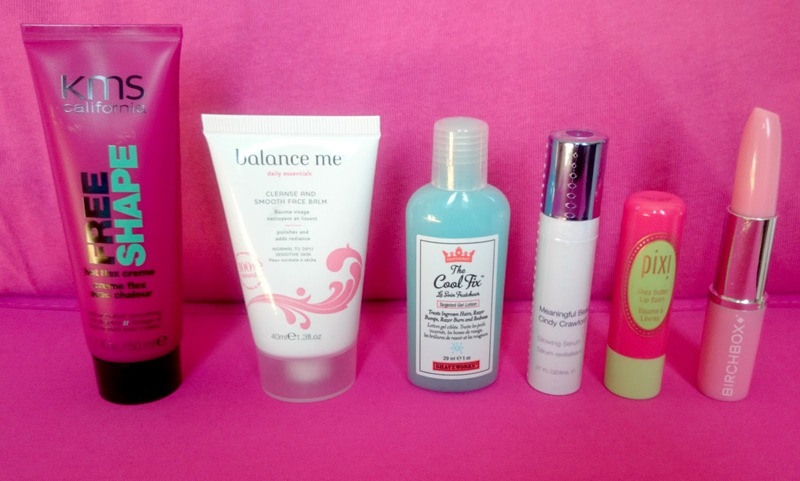 The Balance Me Cleanse & Smooth Face Balm is something I'm really excited about. I love Balance Me products, they're natural, against animal testing and always make my skin feel so lovely. It smells really fresh with a strong citrus scent which makes this the perfect wake me up product. I used this for the first time last night and my cheeks are so smooth! The Cool Fix gel lotion is a handy little product. It's aimed to treat ingrowing hairs and razor bumps while soothing razor burn and redness. I have a feeling this is going to be used up very quickly if left in the bathroom and not by me! Pixi by Petra Shea Butter in Ripe Raspberry is adorable and it's the perfect lipbalm. It contains Shea Butter, it's super moisturising and its subtly tinted to give your pout a beautiful raspberry colour. Meaningful Beauty Glowing Serum arrived just in time. I ran out of serum yesterday so I used this last night for the first time. It's a peachy, gel like consistency with a slight floral smell. It contains soy protein, marine botanicals, minerals and antioxidants which help smooth the skin leaving you with a luminous glow. I'm really hoping this does what it says on the bottle. 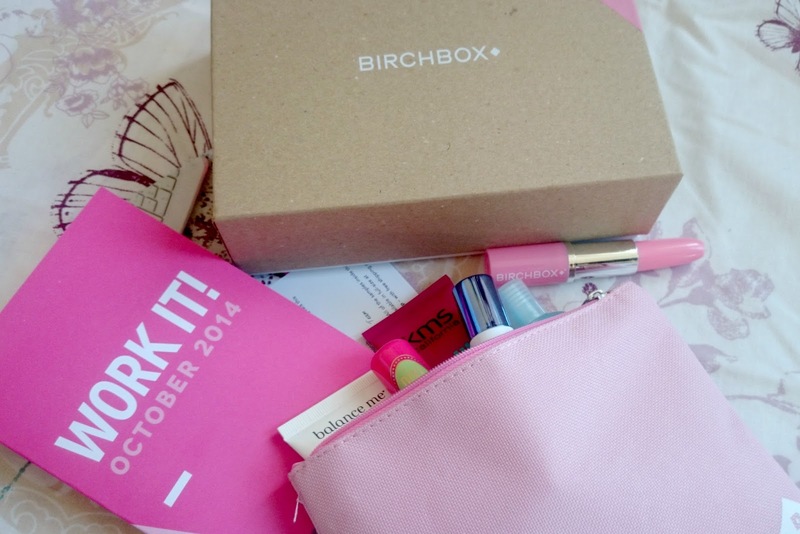 What do you think of October's Birchbox? Wow, I can't believe you have received the October box already, I just received my September box yesterday :( It looks lovely though! 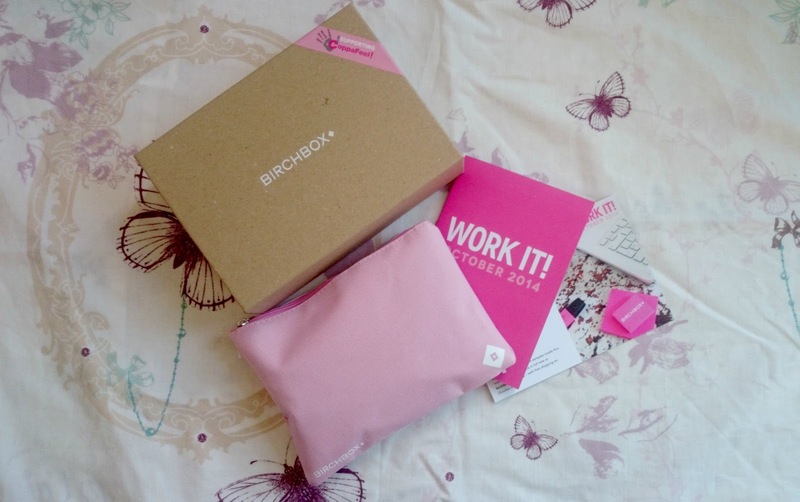 So far I have been really impressed with the quality of Birchbox!